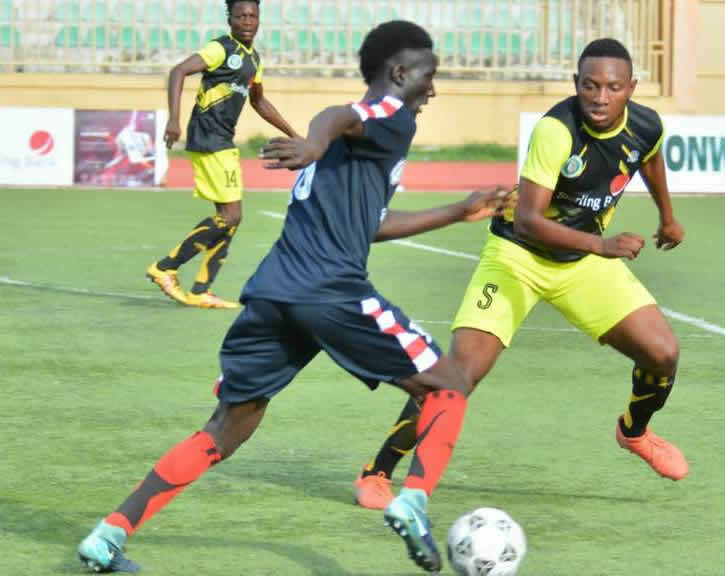 36 Lion FC is Back to The Nigeria National League (NNL)!!! 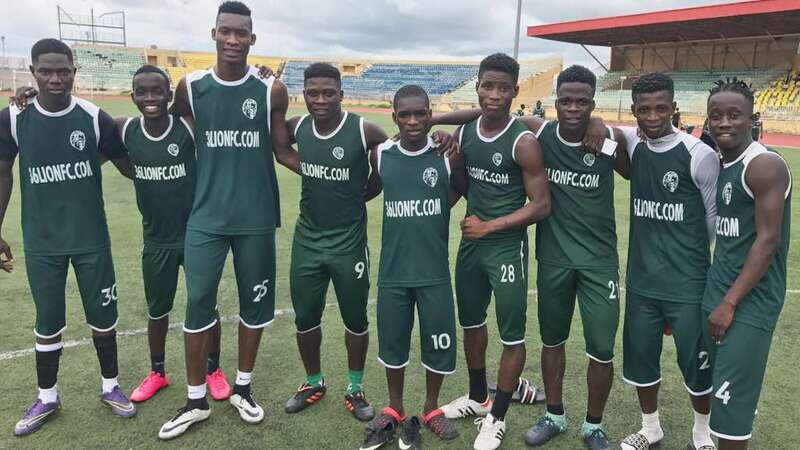 Total Work, Total Commitment, Total Football All Season Long And Now We Are Back in The Nigeria National League (NNL)!!! 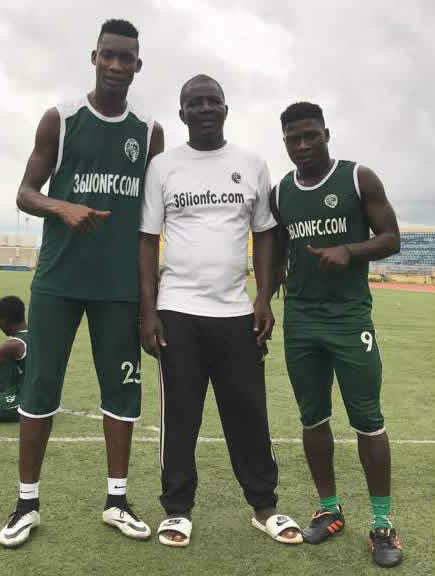 A Well Deserved Victory For Our Lions After Akinyoola Samson Powered in His Brace And Assisted Ogunniyi Adebayo on The Third Goal as 36 Lion Outclassed Destiny Boys FC 3-1 in Ilorin Sports Complex on Saturday 8th September 2018. 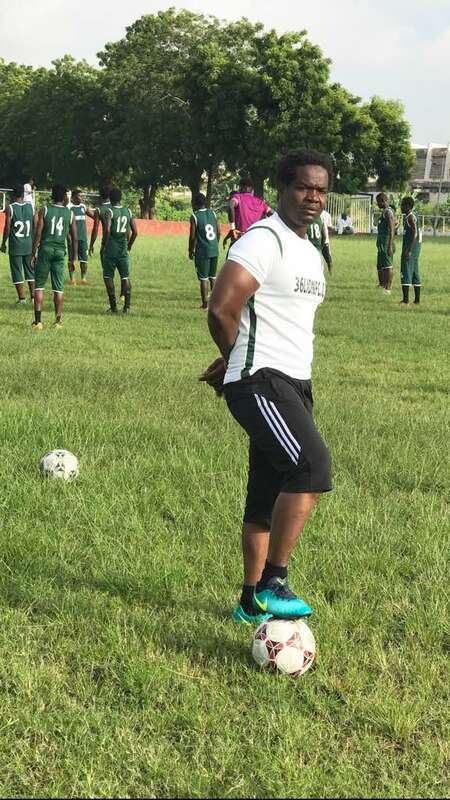 I Humbly Give our Technical Director, Coach Akinshola Akinrele Francis The Oscar! His Work Ethics is Second to None! This is Our 18th Year And Our 4th Generation of Lions. 36 Hours of Practice Every Week! 100% Concentration And Total Brotherhood Within Our Unique Family of Lions, Now GOD Has Given us The Promotion! Oh! Thank You We Say to Our GOD! The Almighty! KILOMETER 36, LEKKI EPE-EXPRESS WAY - LAGOS, NIGERIA.